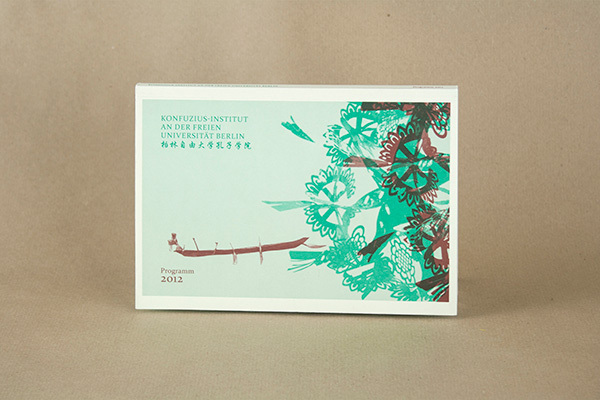 The Confucius Institute Berlin is a cultural institution which promotes Chinese culture. 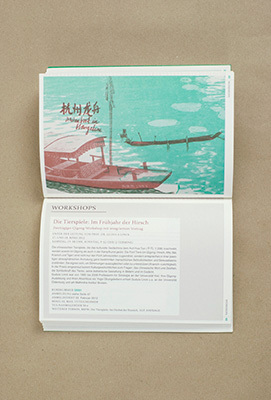 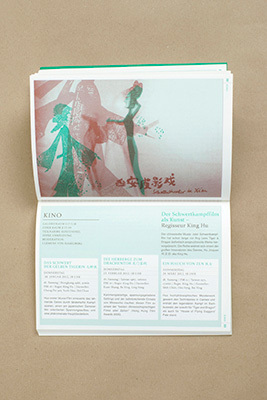 The brochure presents their annual programme with an anually changing visual series. 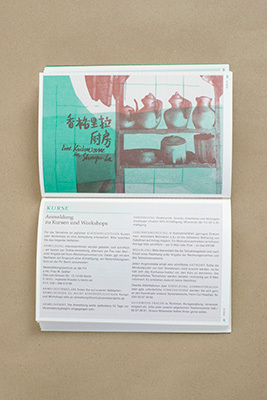 The 2012 series is about companionship and hospitality based on everyday-life objects and sceneries collected during a research trip through China in 2011.